Procurement Transformation Institute is a gateway that can be accessed by students, professionals, new leaders and executives in the industry to engage in the procurement world. It is a place where you can discuss any aspect of your procurement or supply chain management, no matter how big or small your challenge may be. With expert advice from leaders in the industry, academia, and business partners that are operating within the industry, you can keep up to date with relevant information, tools, initiatives, new trends in the business and the latest technology being used by businesses around the world. For you – Regularly refreshing your procurement skills will ensure that you stay ahead of the game. 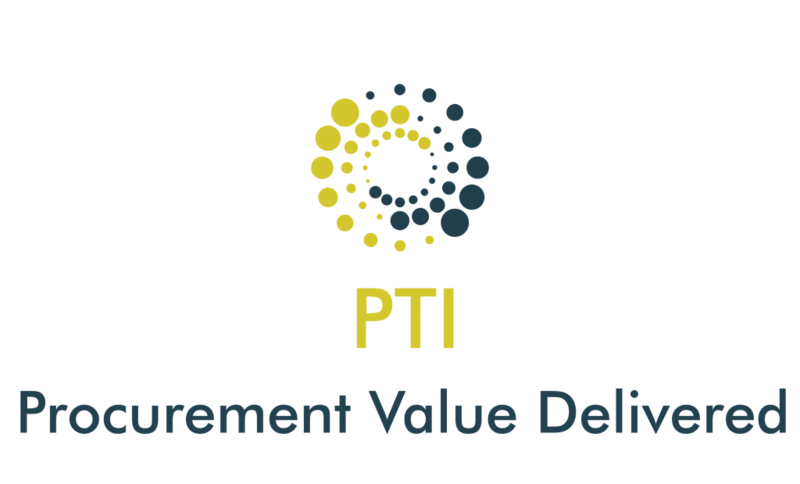 You can be assured that Procurement Transformation Institute will have your best interests at heart. For your business – Businesses come together to share current and best practices and embrace new ideas, to demonstrate procurement value to the bottom line of the business and to enhance the voice of procurement across the organisation. Working together runs in procurement’s DNA. The PTI is proud to elevate a profession that collaborates and communicates with all stakeholders in the best way possible, in order to achieve sustainable business goals. You will enter a world of peer to peer sharing and learning.